Without her family nearby, Poppy would be all alone. But you can help keep families together. When a child suddenly falls ill or is injured and is rushed to hospital their families world is turned upside down. 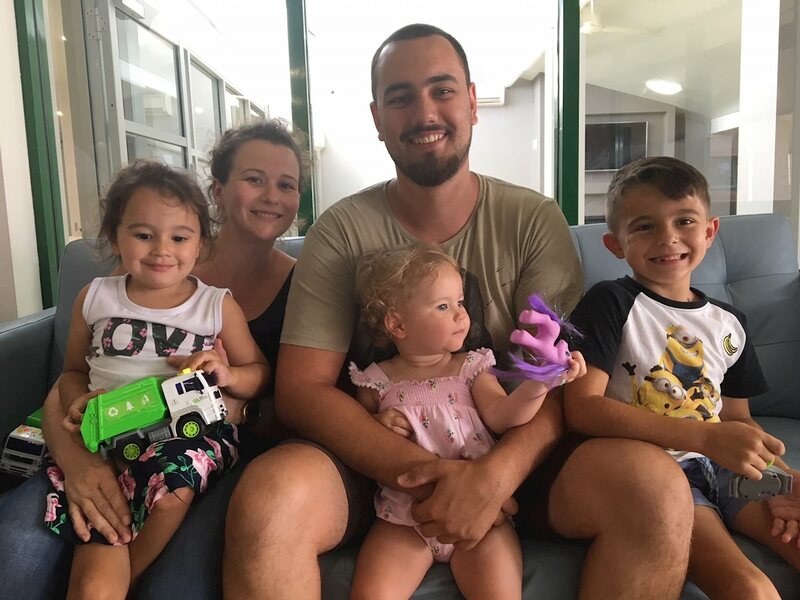 For some families like Poppy's, this means they have to be airlifted or drive hundred's of kilometres to hospital to be by their child's side. 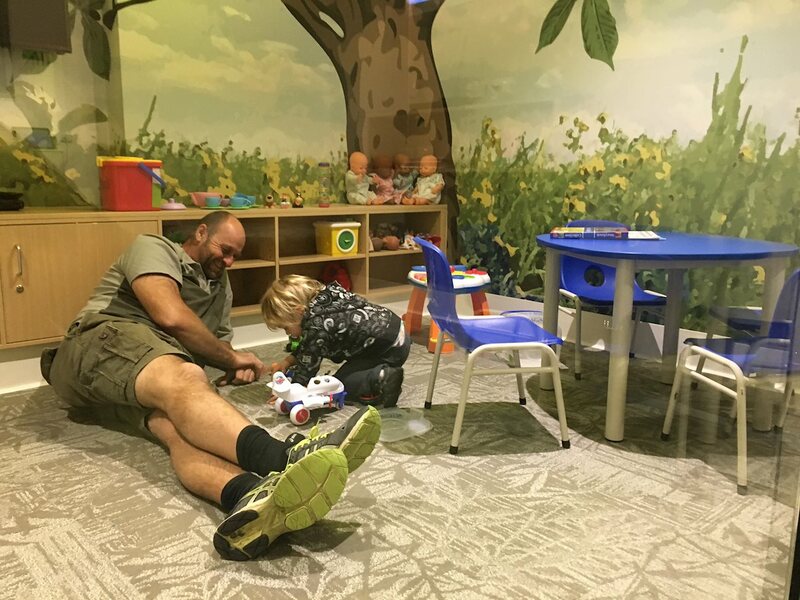 Without us, many families often find themselves sleeping in their car, on benches in the hospital or having the burden of expensive hotel fees during a stressful time. Your donation can help give families like Poppy's an oasis of comfort in a sea of chaos. Every dollar you donate makes a real difference. Provide a family with a home cooked meal after a long day in the hospital. Provide 2 weeks of clean linen for a safe place to sleep while baby is in Neonatal Intensive Care Unit. 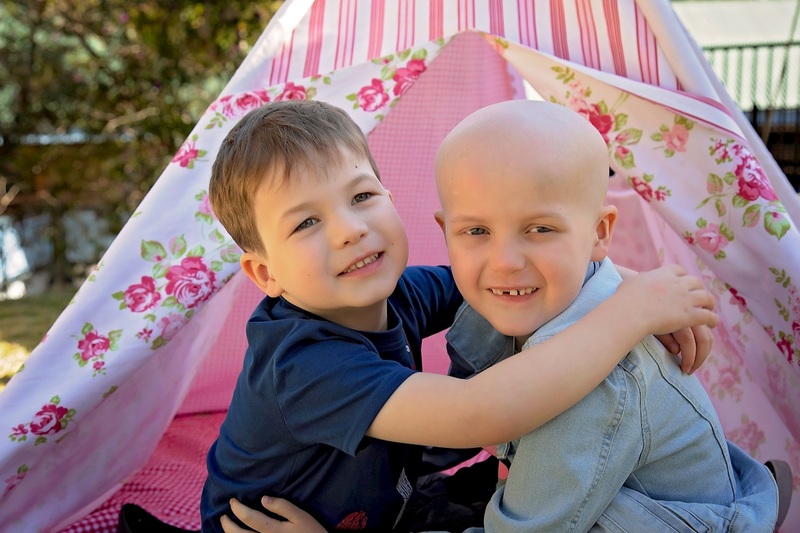 Provide a nights accommodation for a family while their child is sick or injured. 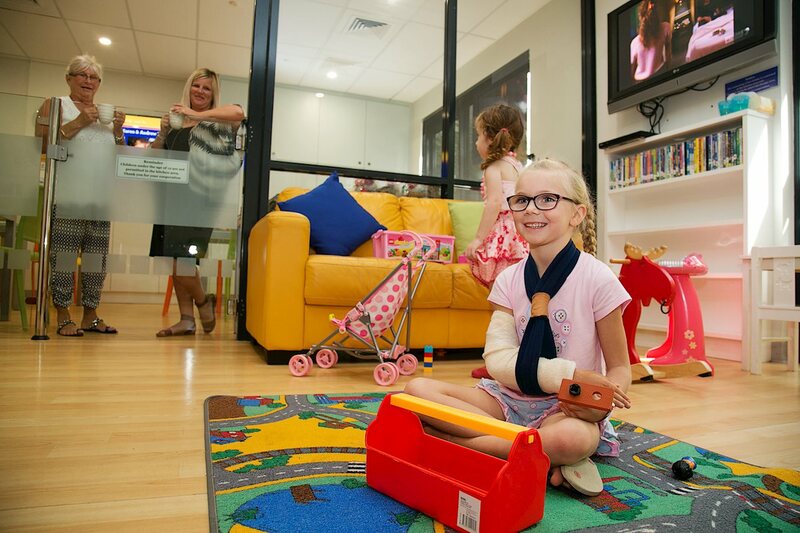 At Ronald McDonald House Charities Northern NSW, we use the Give Easy platform so your donations are secure.